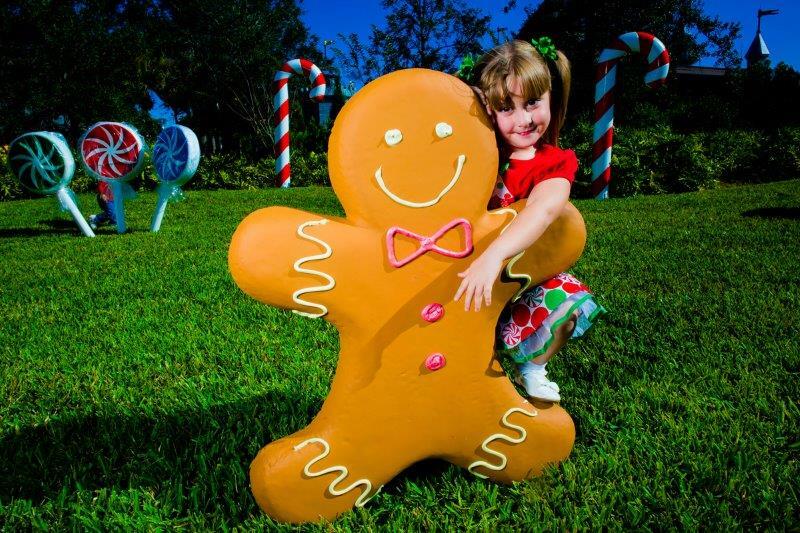 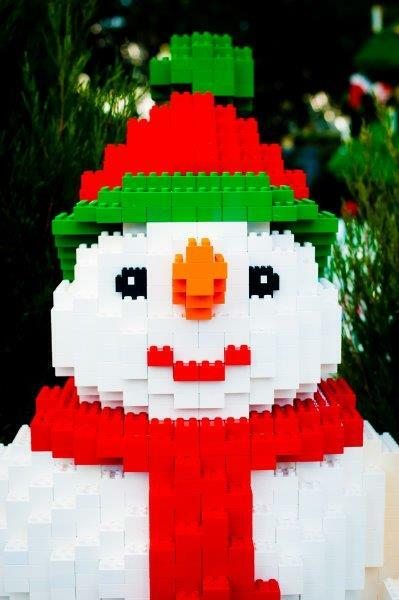 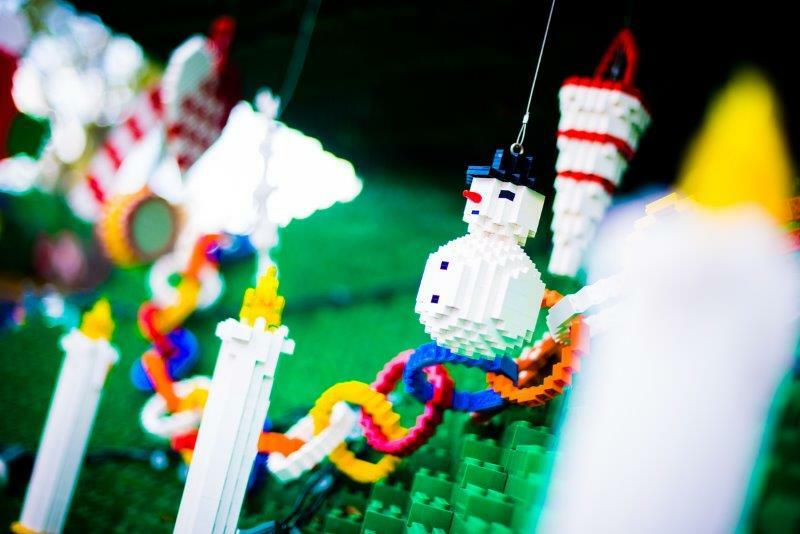 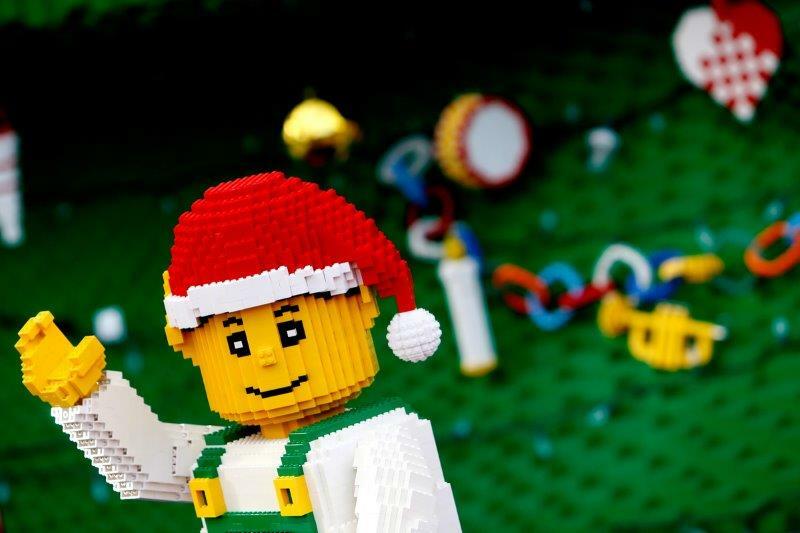 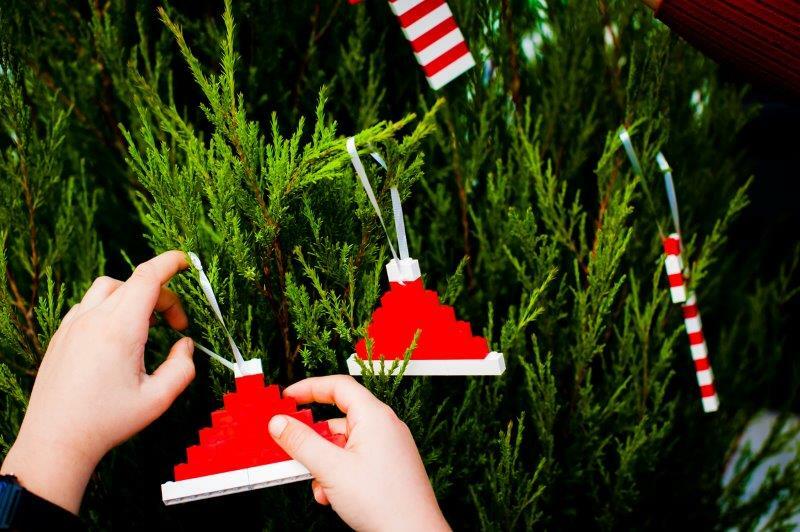 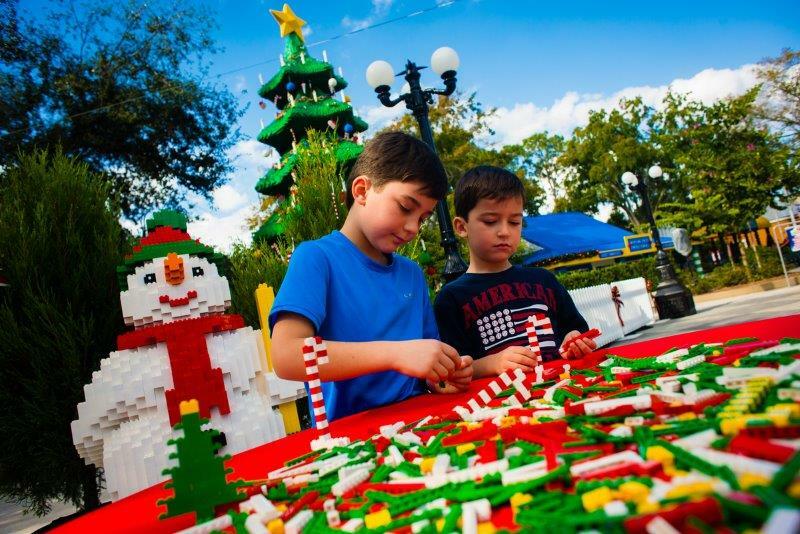 This December, LEGOLAND Florida Resort will celebrate the holidays in a uniquely LEGO way with the return of Christmas Bricktacular Presented by Shutterfly, the theme park’s annual seasonal celebration for kids. 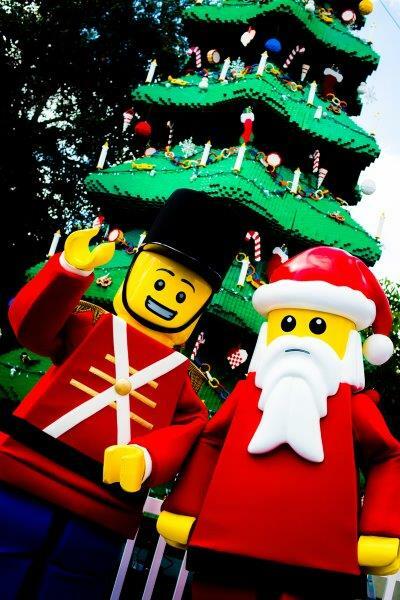 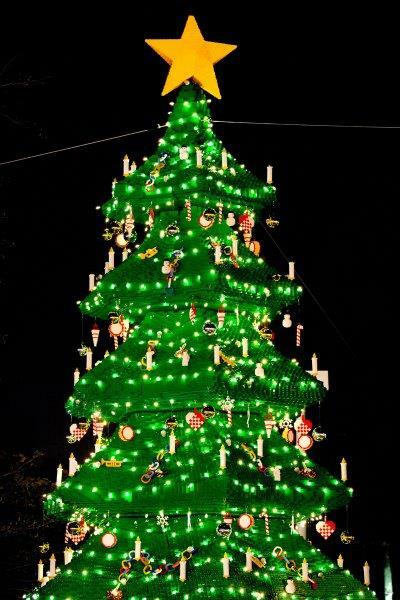 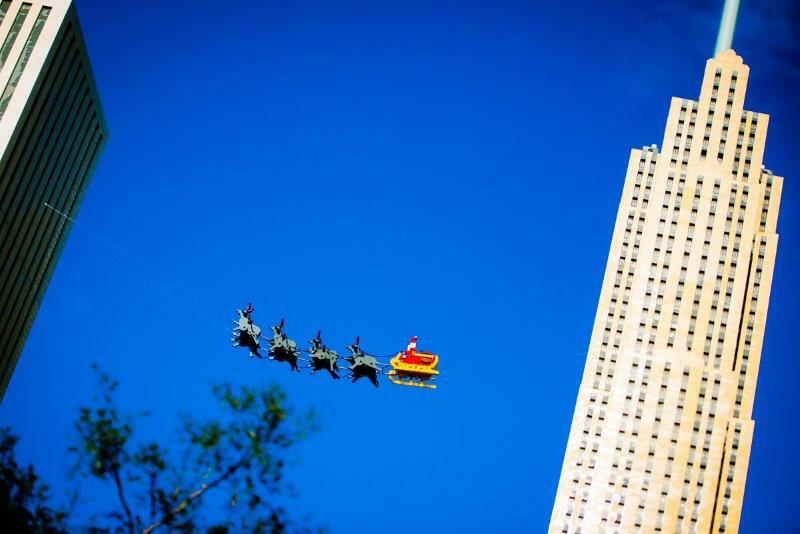 This year, the festivities expand with an exclusive yuletide fireworks spectacular presented each night, plus a more than 30-foot-tall Christmas tree made entirely of LEGO and DUPLO bricks, a life-size LEGO model of Santa, his reindeer and sleigh, a themed scavenger hunt, and more. 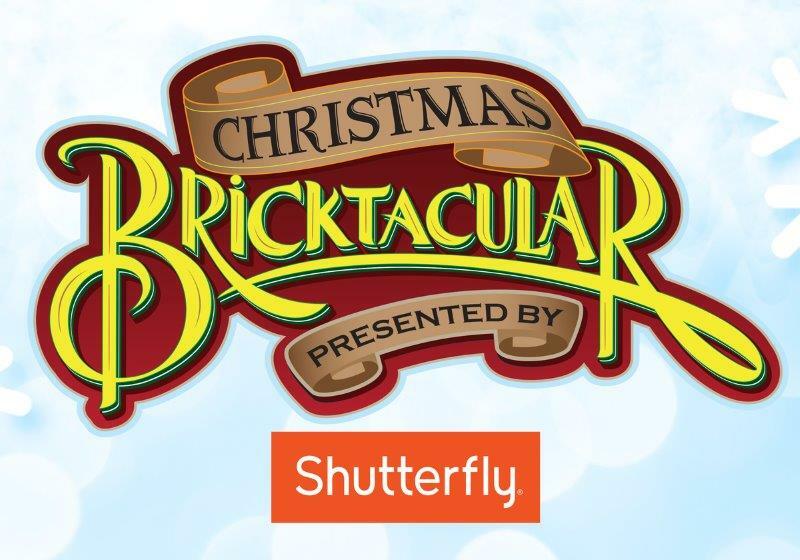 The wintertime fun concludes each night with a holiday-themed fireworks show presented only during Christmas Bricktacular. 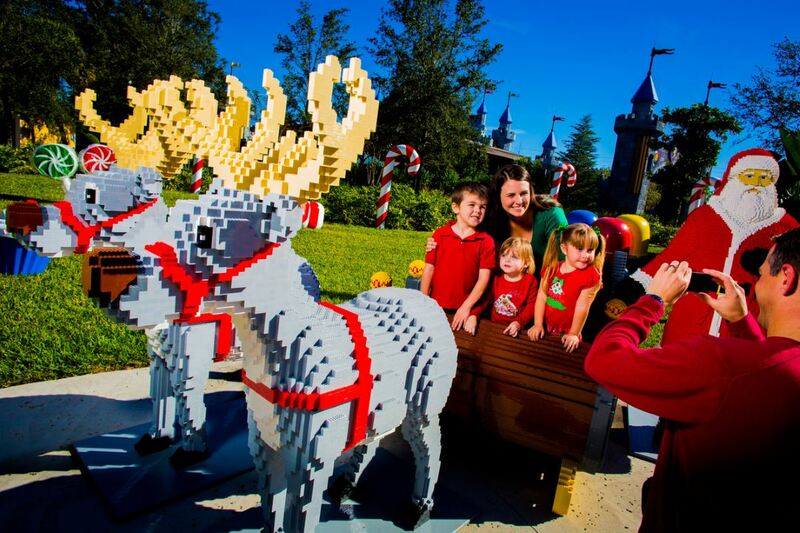 For the best viewing location, guests should head for the spacious Ski Stadiums in Pirates’ Cove or the grass lawn in between. 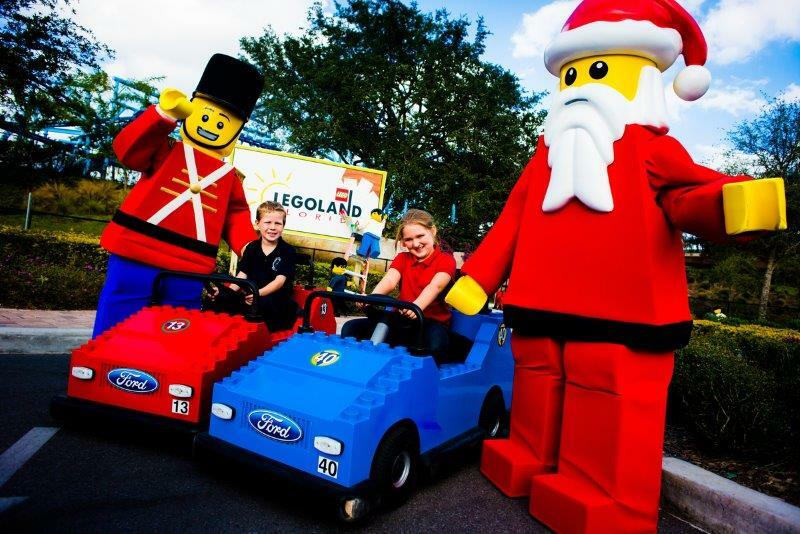 Guests can share their favorite Christmas Bricktacular photos with #BricktacularFL on Facebook, Instagram and Twitter and tag @LEGOLANDFlorida for a chance to win a special LEGO prize. 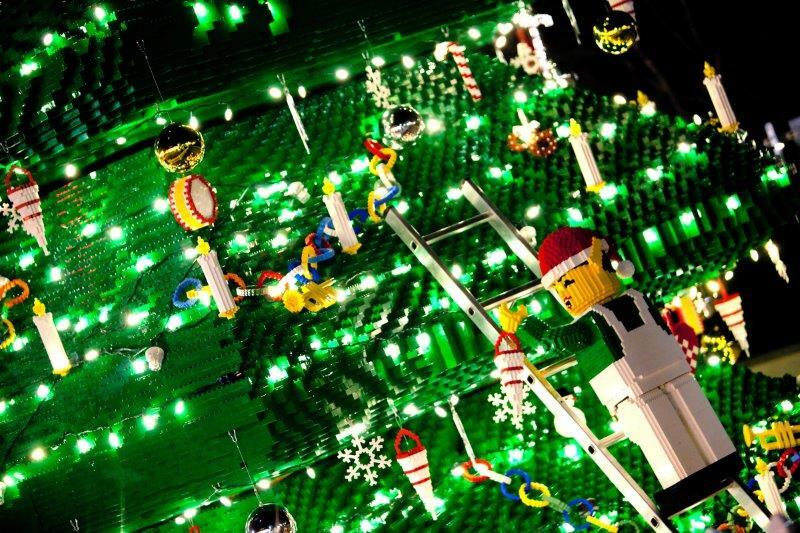 Details are available in the free event guide and at photo locations throughout the park. 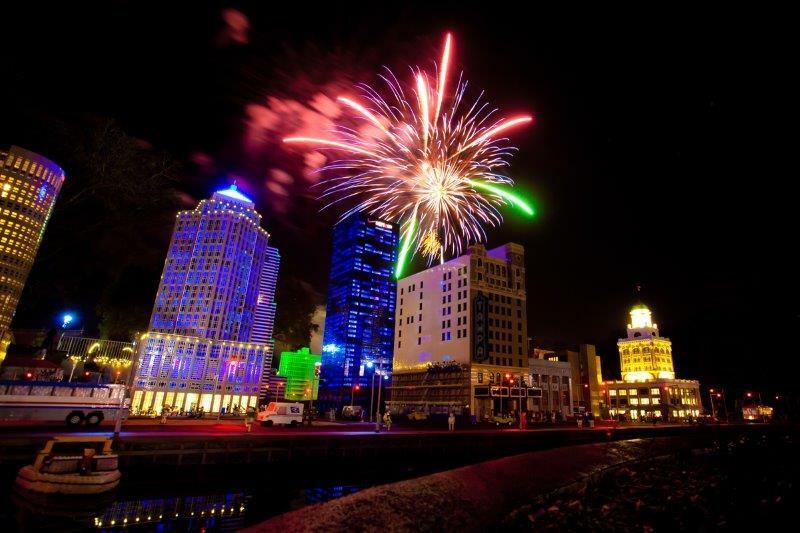 On Thursday, Dec. 31, ring in 2016 at the high-energy Kids’ New Year’s Eve celebration, which features a LEGO brick-drop countdown to midnight Kid Standard Time (that’s 7 p.m. to moms and dads), a kid-centric dance party with a live DJ spinning pop music hits and a dazzling fireworks display to end the year with a bang. 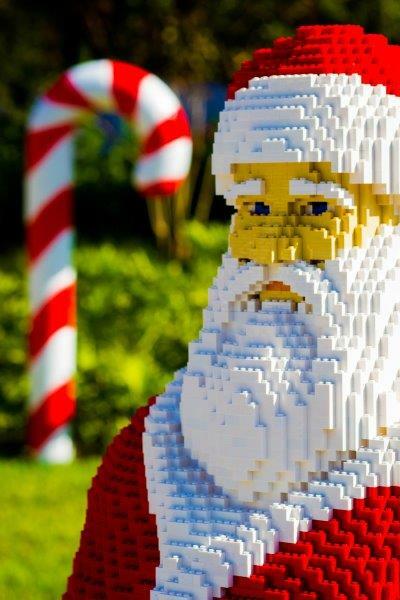 It’s all included with park admission.